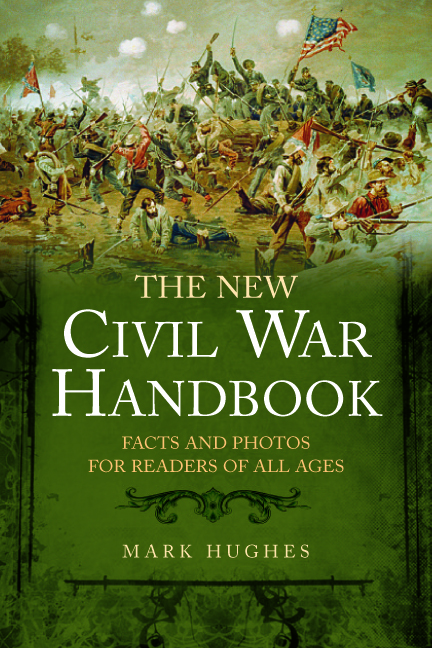 The New Civil War Handbook: Facts and Photos for Readers of All Ages is a complete up-to-date guide for American Civil War enthusiasts of all ages. Why the Civil War, and Why Do We Study It? 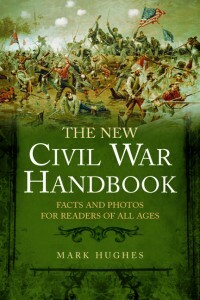 In addition to these important areas, Hughes includes a fascinating section about the Civil War online, including popular blog sites and other Internet resources.